Getting sufficient sleep every night is crucial for the overall health of your body. In fact, not getting enough rest at night can have a significant impact on your daily performance. Various ways that insufficient sleep can impact an individual include emotional stability, weight, and even mental health. In order to remain alert and functional throughout the day, it’s extremely important to get the sleep your body needs. If you’re having trouble managing your sleep pattern and you’re constantly fighting fatigue, restless sleep, and a lack of energy, try incorporating healthy habits into your daily routine. In doing so, you might help relieve your sleep disorder. 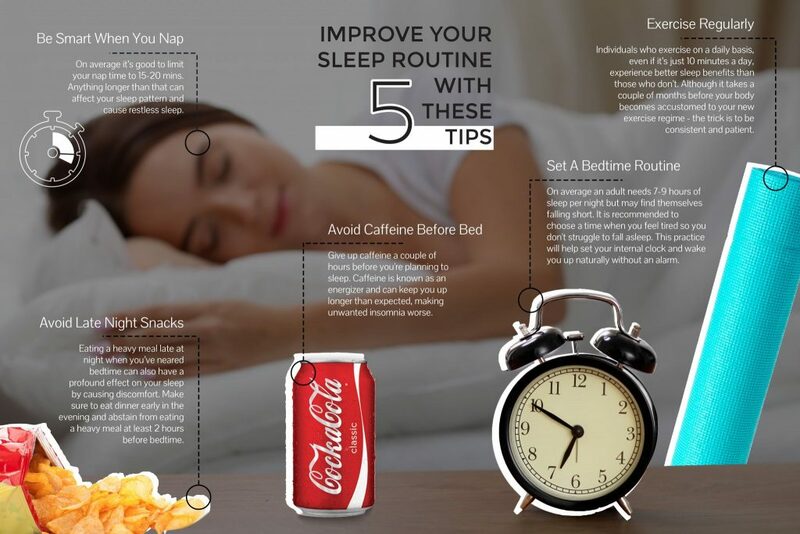 Our Glen Mills dentist Dr. McCoy suggests these five tips to help improve your chances for getting a better night’s sleep. However, if you find that these tips don’t work for you, it might be time to visit a sleep specialist. Seeking professional help will ensure that you get the personalized treatment you need and deserve. If you believe you may have a sleep disorder, contact our Glen Mills dentist Dr. McCoy for a consultation. At Progressive Family & Cosmetic Dentistry we are dedicated to helping our patients restore their health. Scheduling a consultation with Dr. McCoy will ensure that your needs are being met through personalized treatment. Contact us today to get started!